Through the advances of cosmetic dentistry Dr. James Yankowskas of Tyngsboro, MA is proud to offer Invisalign. 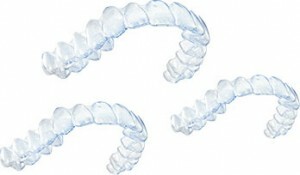 Invisalign is the invisible way to straighten teeth using a series of custom-made, nearly undetectable aligners. Whether your teeth are crowded, too far apart or have shifted, Invisalign may be right for you. 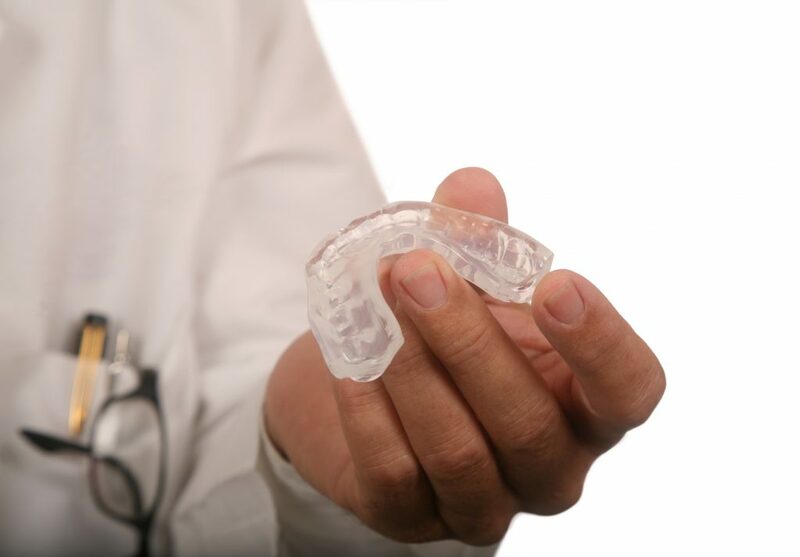 Upon an initial examination, Dr. James Yankowskas will decide if Invisalign is right for you. We will then write a treatment plan and take an impression of your teeth. 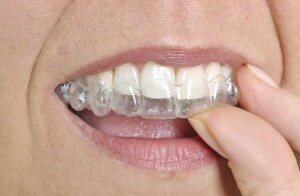 Thanks to the latest advances in 3-D computer technology, Invisalign carefully translates the dentist’s instructions into a series of precisely customized aligners. The aligners will move your teeth gradually week by week until you achieve the smile you have always desired. For more information on Invisalign contact Dr. James Yankowskas at (978) 649-7773 or visit our website.